Board of Directors consists of President, Vice-President, Secretary, Treasurer and three members, plus (ex officio) one member of the Town of Bristol Board of Selectmen and the Bristol Park Commission. 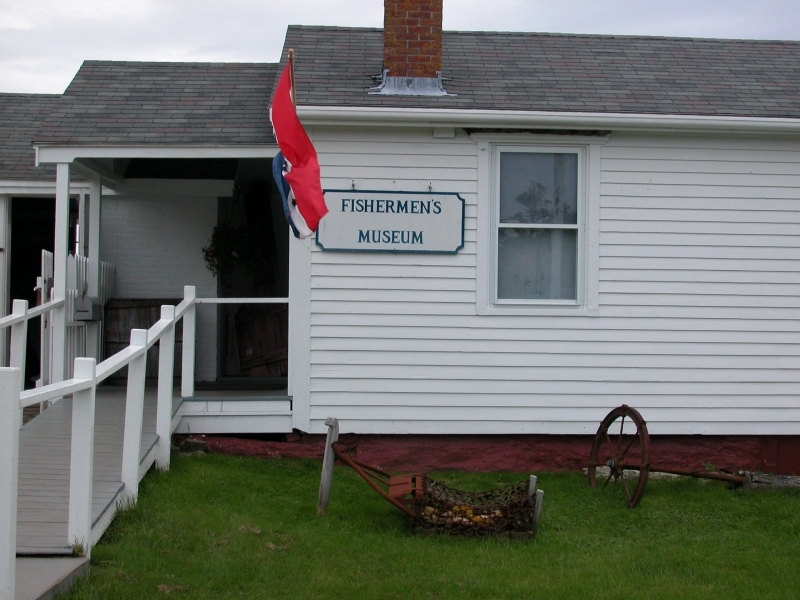 The Fishermen’s Museum is active most importantly with collecting and preserving historical data and artifacts related to the fishing industry in the Bristol area. The Museum serves as an information center for the tools, nets and boats used by local fishermen since the 1800’s as they earned a hard and risky living on the sea. 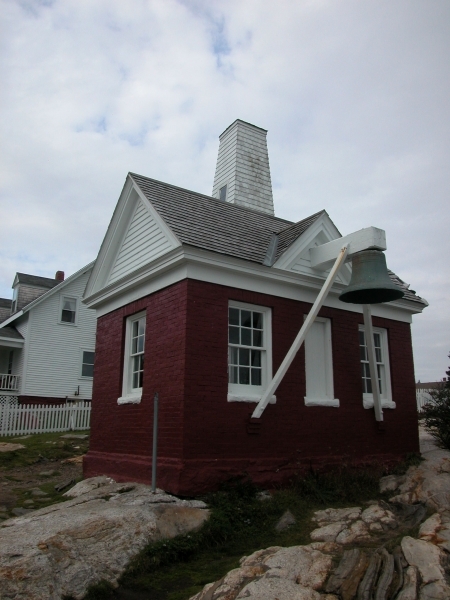 For many years the Museum staff and Directors also served as guardians of the Lighthouse Tower working with the US Coast Guard to insure that the Lighthouse was properly maintained and in good working order. The Fishermen’s Museum opened in 1972. Organized, directed and staffed by Bristol residents, the Museum quickly became the primary archivist for the fishing heritage of the Pemaquid area. 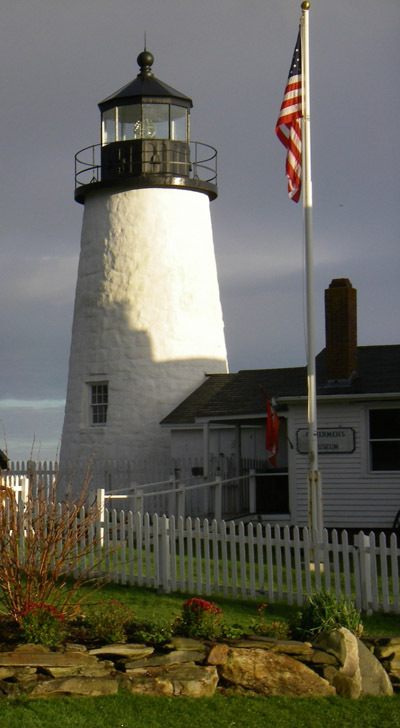 The Museum is housed in the Lighthouse Keepers House on the ground floor. We have focused on preserving the fishing and marine heritage of the Bristol area with displays, models, dioramas and photographs. 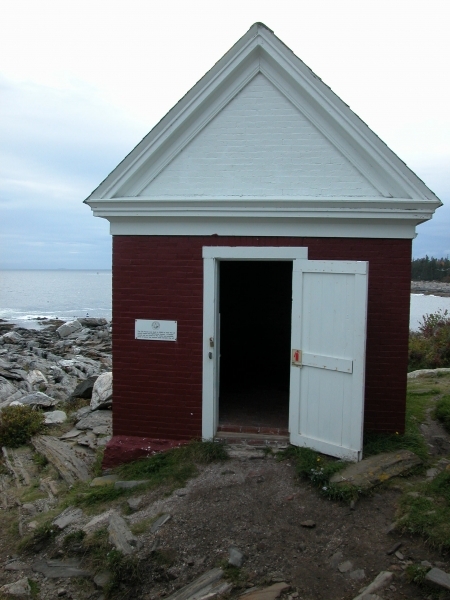 Included in our collection are captain’s logs and historical articles about the many ships wrecked on or near the lighthouse, along with an extensive number of photos and other historical artifacts and information about the Pemaquid Point Lighthouse. 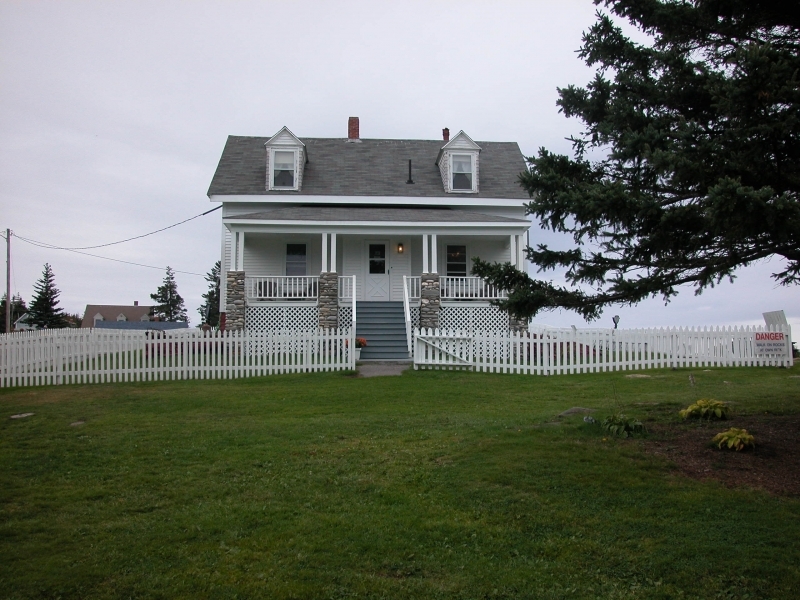 The Museum has been active in the restoration and maintenance of the Keepers House, the Sound Signal building and the Oil House structure as well. Donations we receive are used for artifact acquisition, restoration and operating expenses. 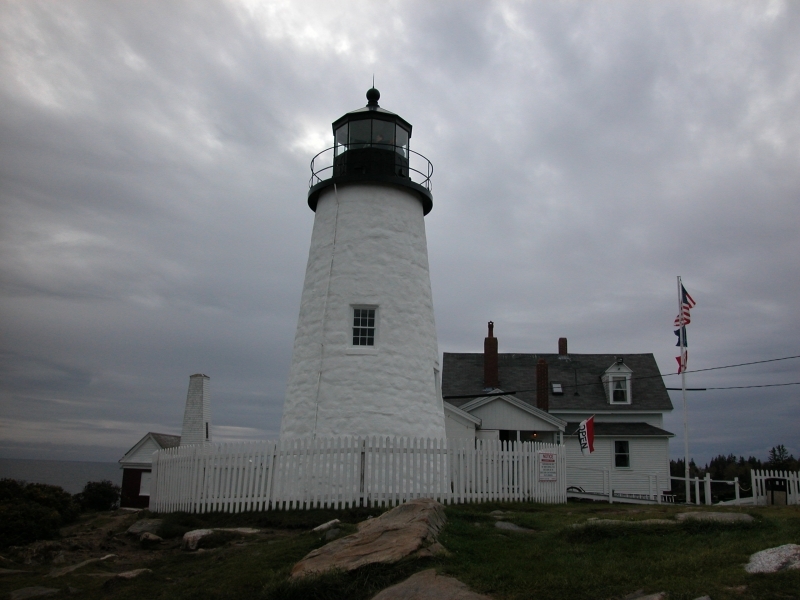 All remaining funds are donated to the Town of Bristol for maintenance and preservation of the Pemaquid Point Lighthouse Park. Funds totaling over $254,943.00 have been donated to the Town of Bristol by the Museum since 1972. Our annual $1,000.00 Scholarship has been awarded since the 1980’s and is open to Bristol students who are pursuing a career in marine related activities including boatbuilding, fishing, marine ecology and biology studies, marine engineering and other maritime fields. We are proud to have helped so many Bristol students achieve their higher education goals over the past 25 years.